Yes, it happens to the best of us. 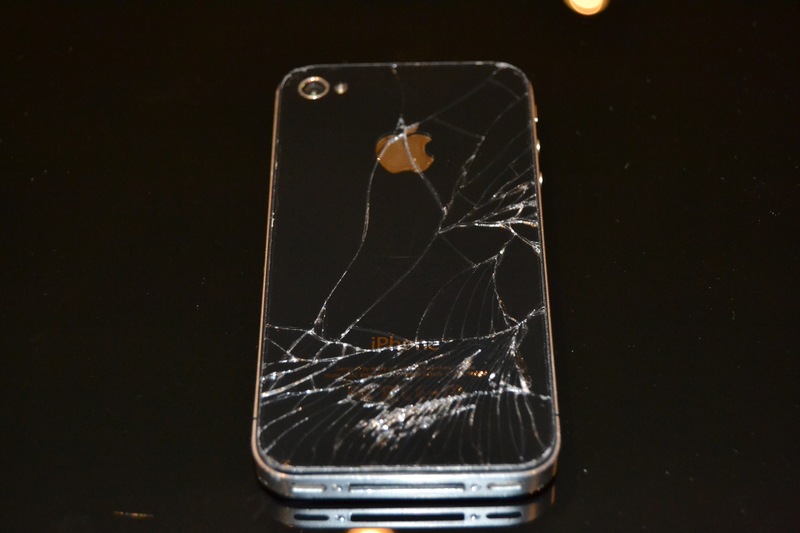 Amanda filled out one of our repairs forms yesterday saying that her daughter had thrown her iPhone 4S on the tile floor. The result you can see in the picture. The top left hand corner of her iPhone 4S had been smashed and now she was in need of getting the screen replaced. She looked for several services that could repair her cracked iPhone screen in Abu Dhabi. After a few minutes on our sight, she was convinced that this was the best repair service for iPhones in Abu Dhabi. We called her within a couple hours of filling out the repair form and met with her later that day.